Here's a fresh new track from duo Breekay x Kasairi. 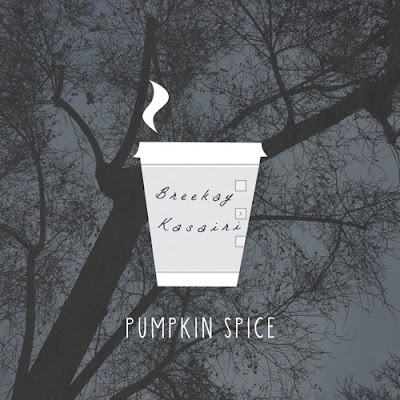 Their track "Pumpkin Spice" is just in time for the winter holiday months and deals with some of the bad attitudes (spice) that we can come encounter during this time. Give it a listen and remember don't let your "spice" show.